Conveniently located close enough to shops and essential services, but far enough away from the hustle and bustle of city life. 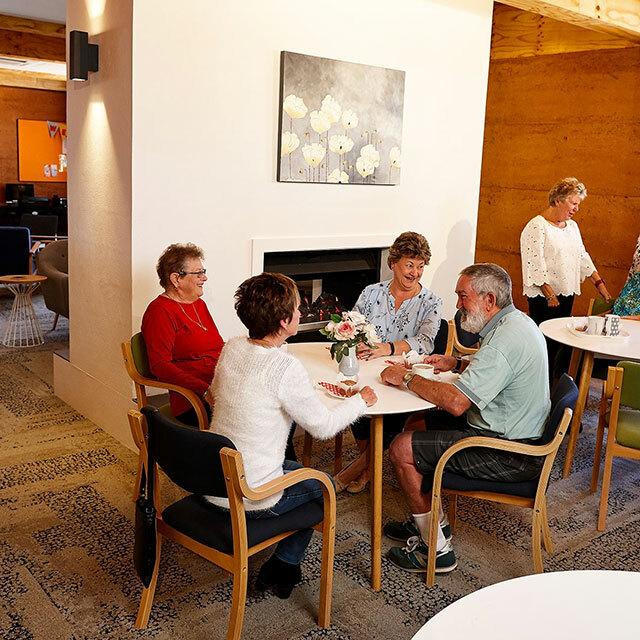 Enjoy the relaxed atmosphere of Helena Valley Lifestyle Village, Helena Valley Lifestyle Village is set in beautiful bushland in Perth’s foothills and is the ideal lifestyle choice for people looking for a ‘tree change’. Simplify your life and enjoy this wonderful relaxed setting conveniently located close enough to shops and essential services but far enough away from the hustle and bustle of city life. Like all National Lifestyle Villages this is a gated community where you can lock-and-leave as you please with total peace of mind. We invite you to explore our Village pages to discover how you can get rid of your mortgage and free up your time and money to enjoy living in this relaxed community. * Conditions apply. You must attend the VIP tour to receive the FREE HOYTS LUX double pass gift card valued at $100*. One gift card per VIP tour booking. Not applicable to future VIP tour bookings. 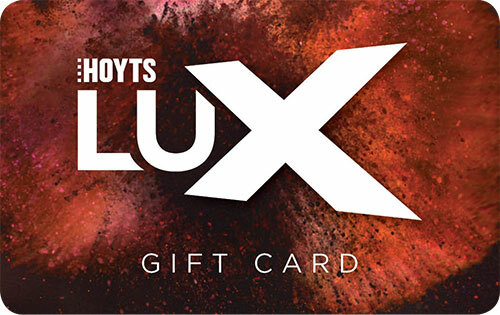 FREE HOYTS LUX double pass gift card only applies to first time visitors to Helena Valley Lifestyle Village. This offer excludes all previous visitors and tour bookings. Book a VIP tour and experience our friendly community, complete with resort-style facilities and our new $4 million clubhouse. 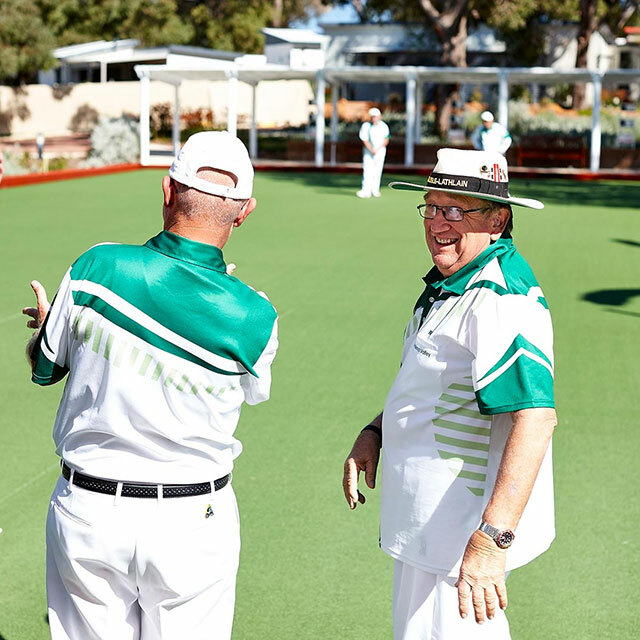 Helena Valley is more than just a safe and friendly community - it’s also full of great resort style facilities like the indoor heated pool, bowls green, caravan & boat storage, library, games room, gym, workshop and arts centre, they’re all yours to use all year round!